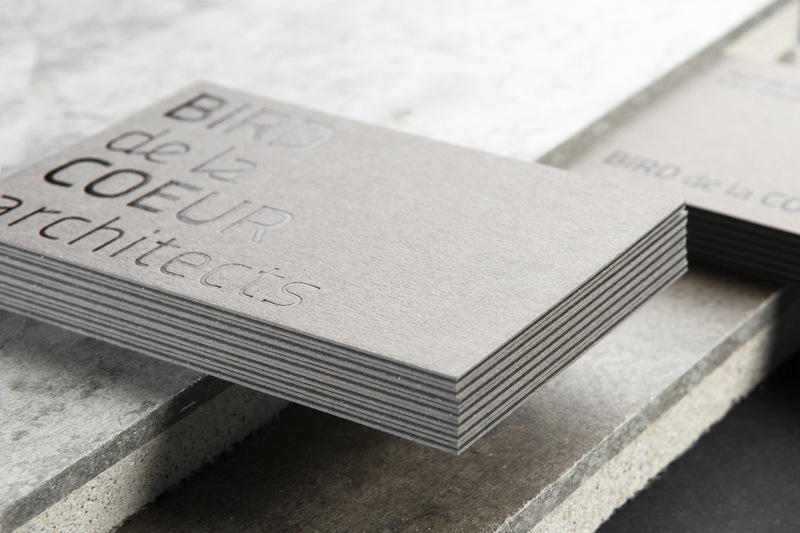 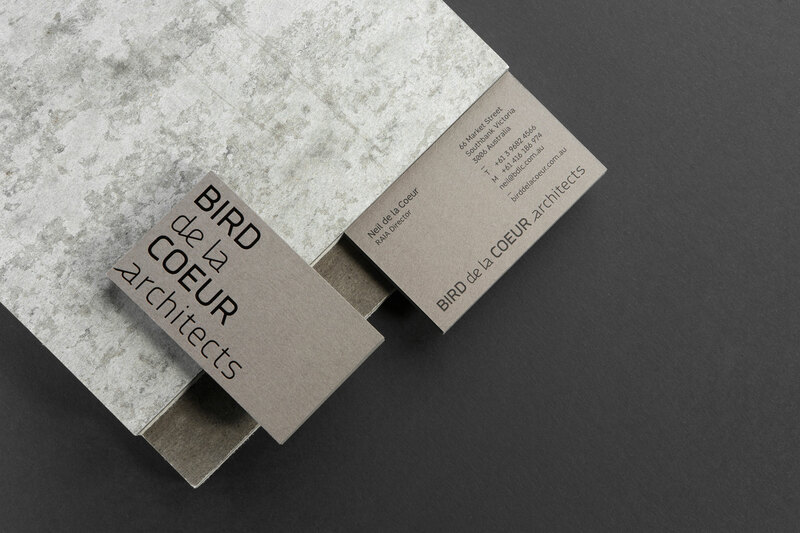 Bird de la Coeur Architects is a boutique firm in Melbourne’s Southbank. 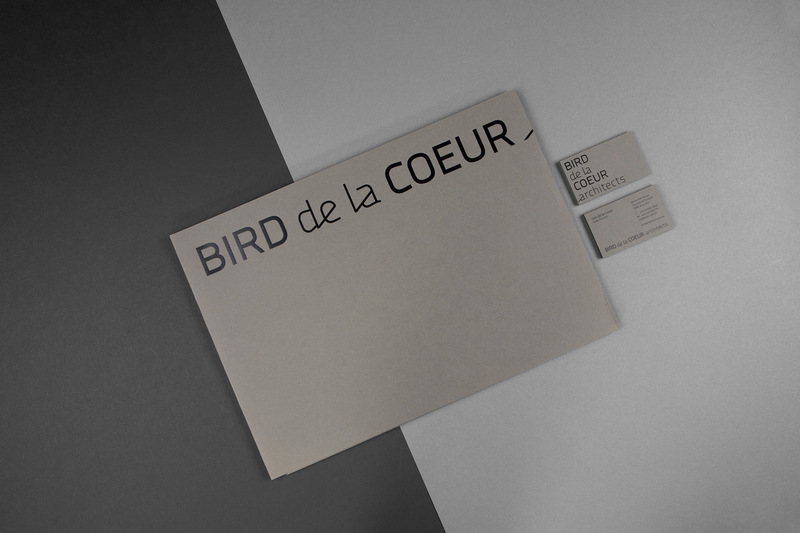 Founded in 1992 by Neil de la Coeur and Vanessa Bird. 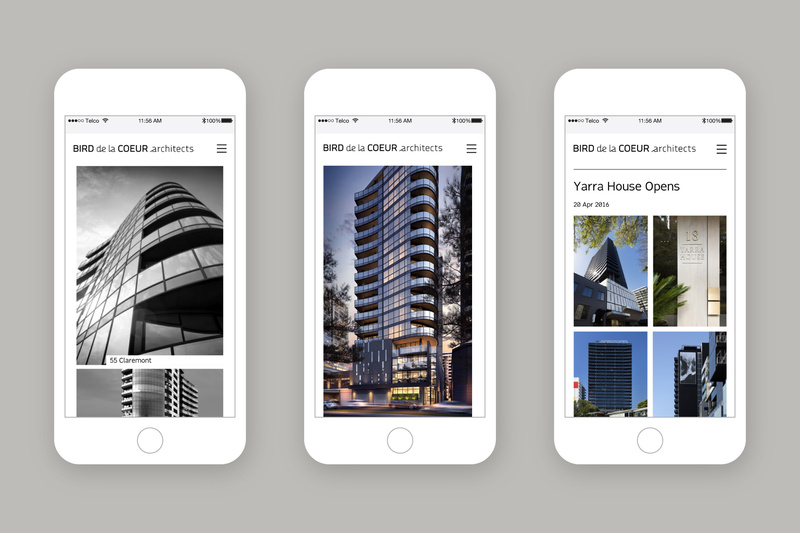 Over a 20-year period the practice has grown from a 3 person operation to a firm with a portfolio of multi-storey buildings across Australia and industry, institute and government awards. 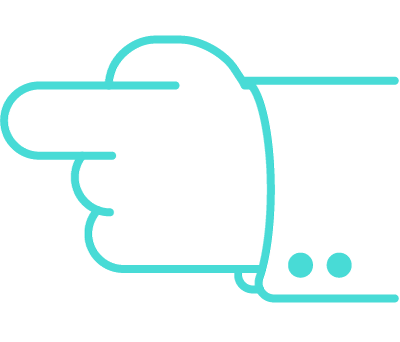 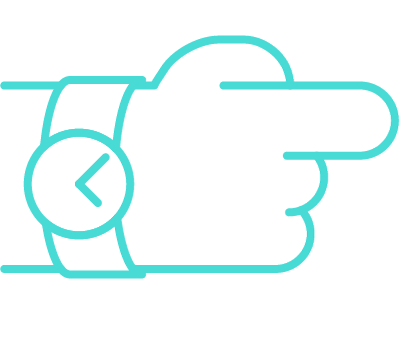 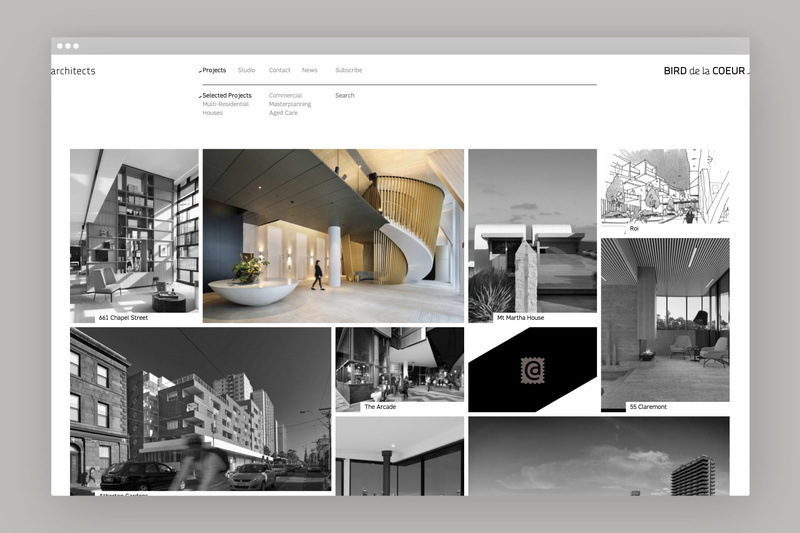 A brand new identity and a website that works across a wide range of devices were designed to represent the strong growth of the firm. 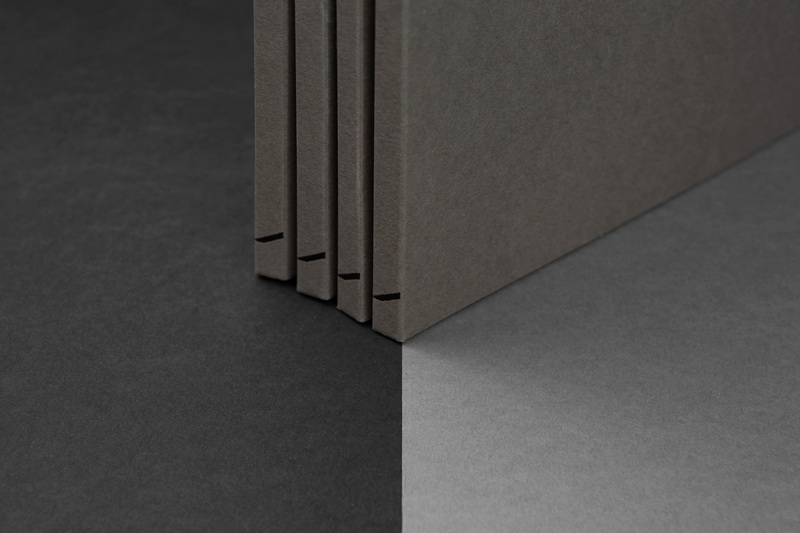 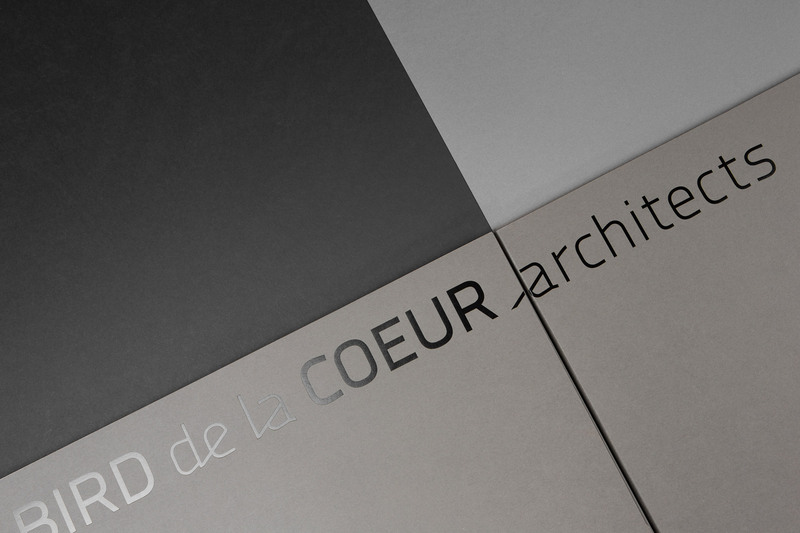 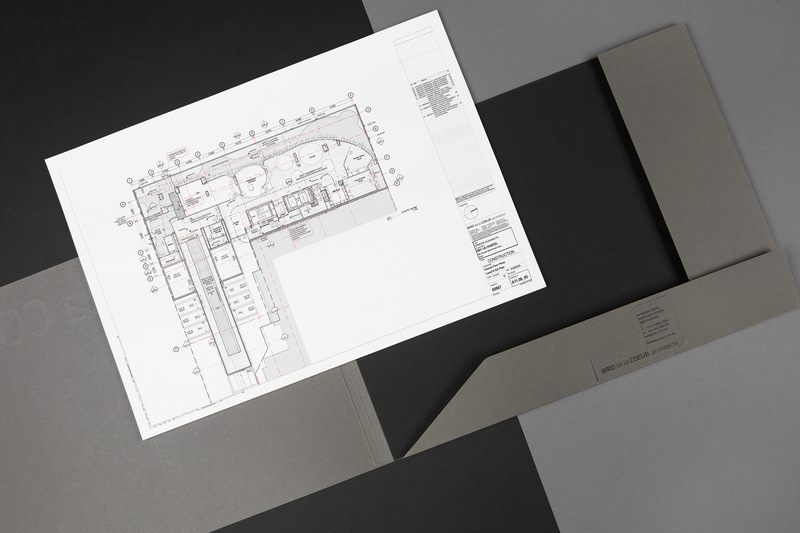 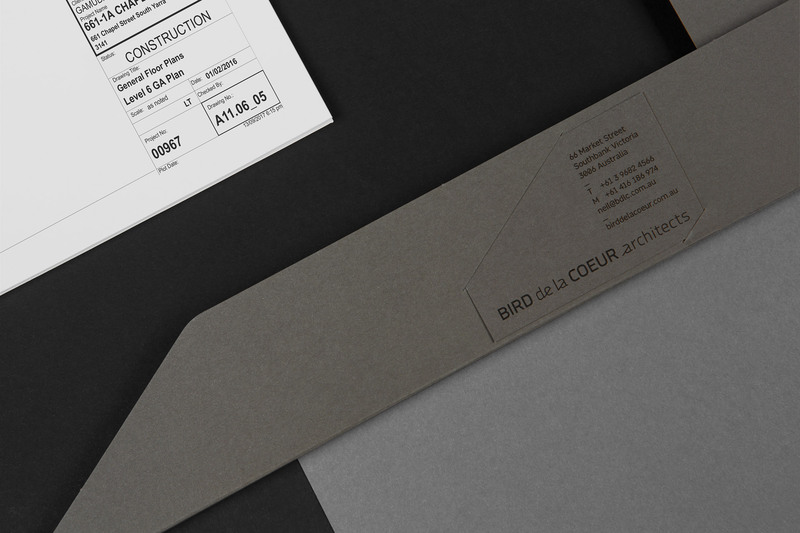 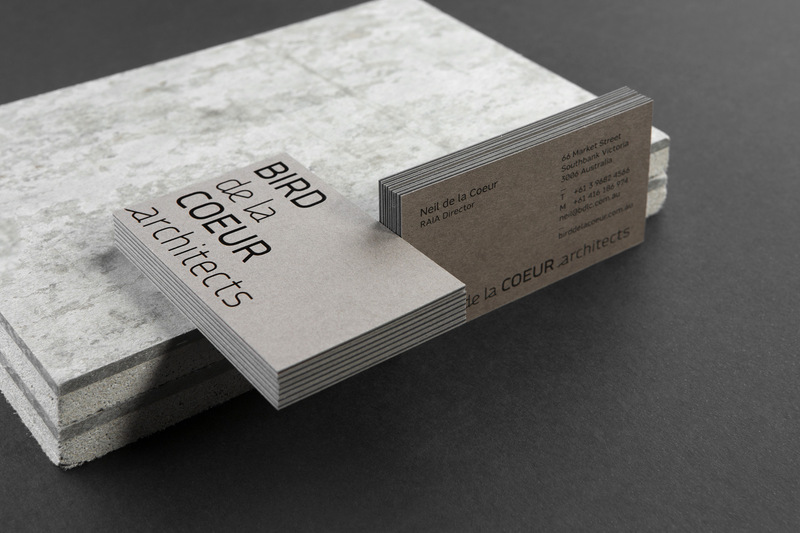 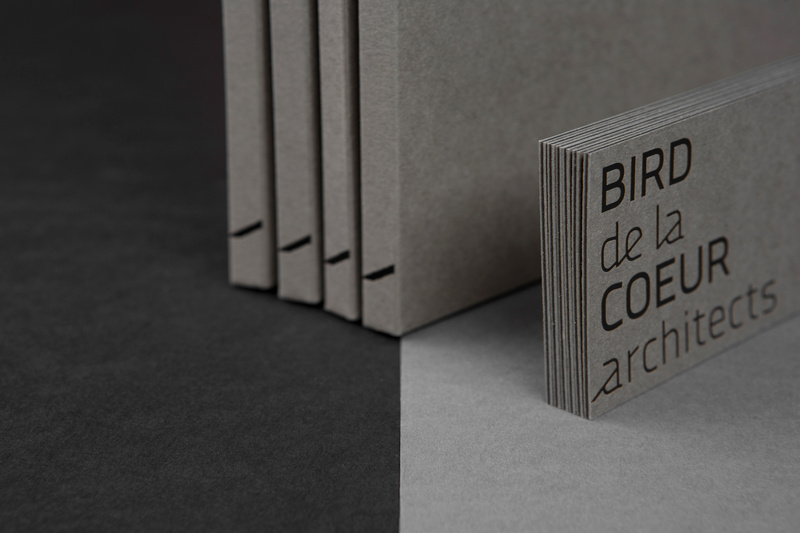 A clean sophistication of the typography is seen through the carefully crafted logotype. 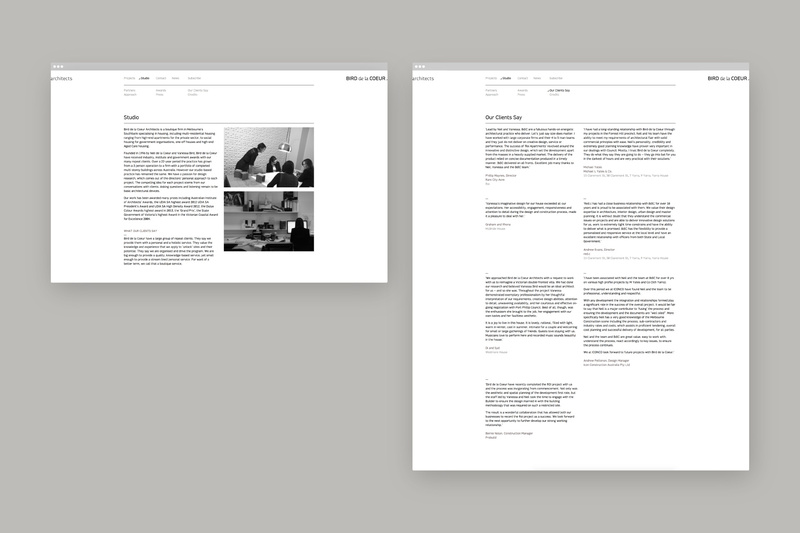 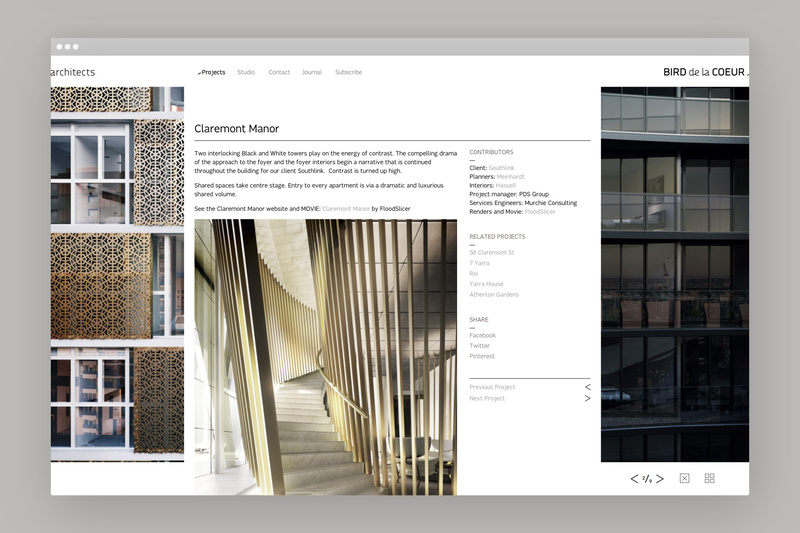 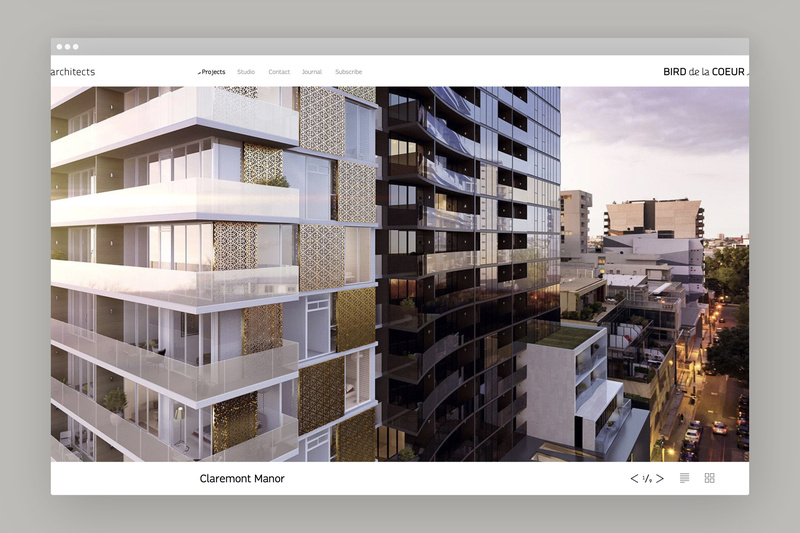 The responsive design website features project photos in full screen to best showcase their amazing folio.